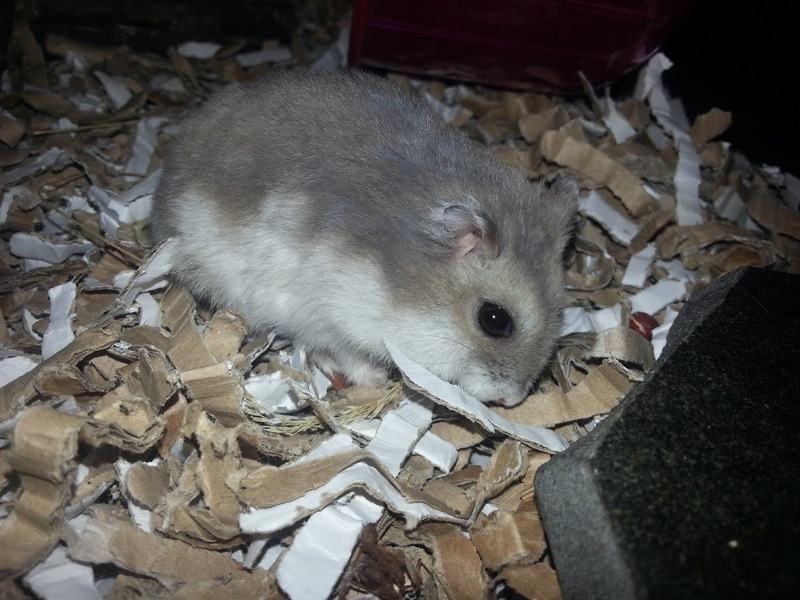 First hamster: Pearl. Lived being called "she" for about 5/6 of his life only to be found to be male when visiting the vet for mites! Sweet, sweet, kind soul who was a Christmas present when I was 8. 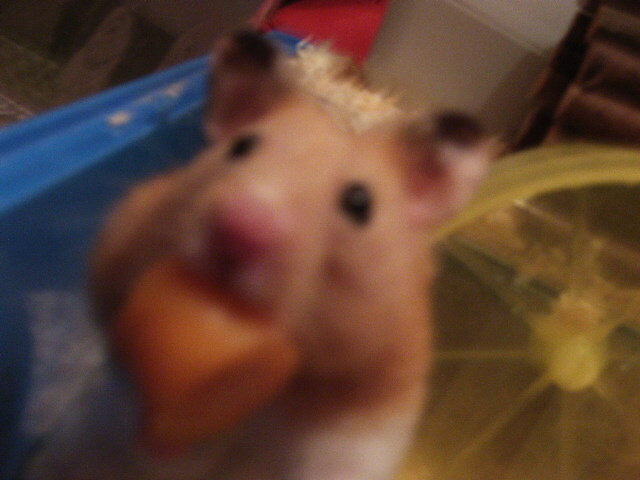 Second hamster: Biscuit. Male Syrian who was a lively lad despite being the only hamster in the cage asleep in the hamster section at PAH, where he came from. 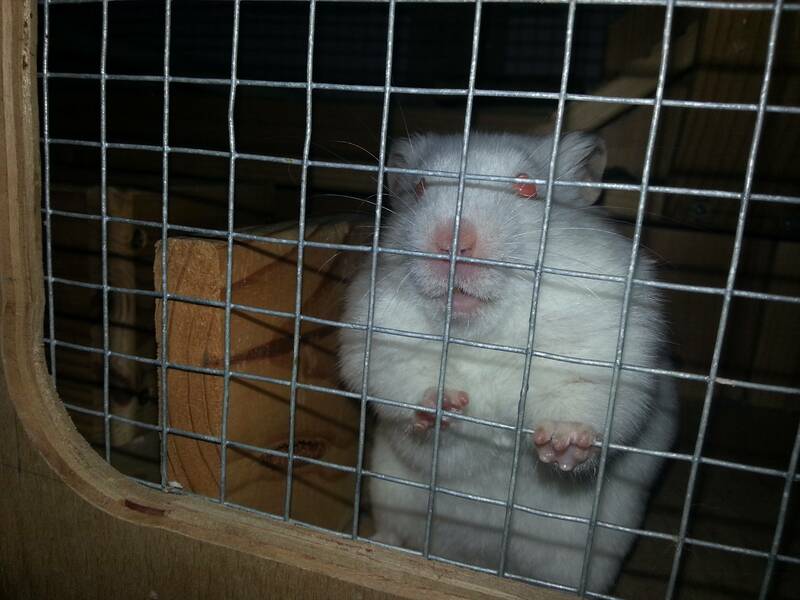 Ice - female winter white from RSPCA blackberry farm. Mad, aggressive little monster with more bite in her tiny body than an angry caucasian ovcharka. Chip. Gentle, introverted, fast little man; a stereotypical roborovski, he came from RSPCA Blackberry Farm at the same time as Ice. 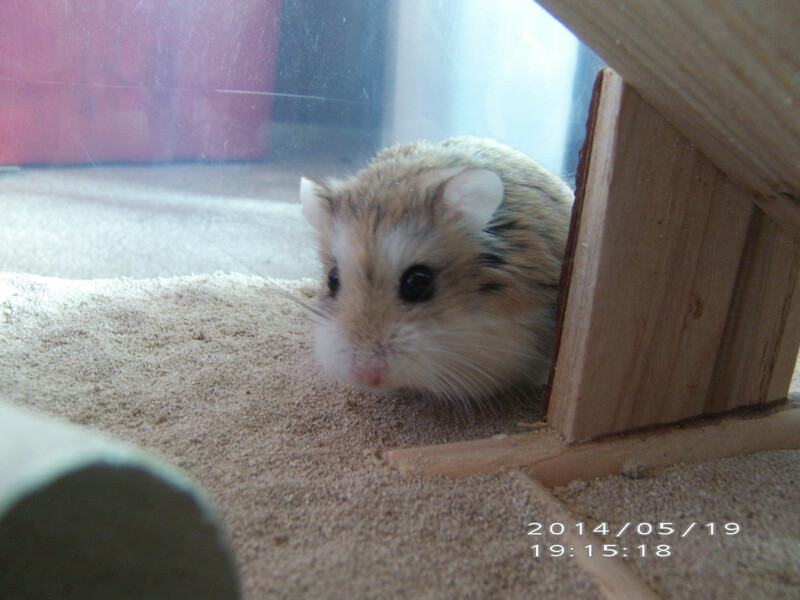 Cinnamon, the world's gentlest hamster, a massive male agouti from a little local petshop originally bought as school science hamster (and cared for by myself) but retired to me when the stress of school life began to take its toll on him. 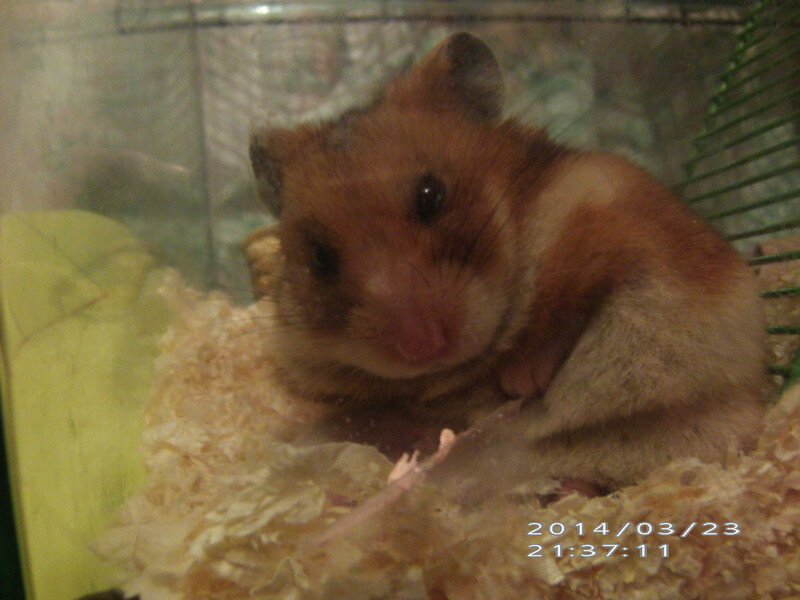 The gentlest hamster I have ever owned, you could pick him up whilst he was asleep - and have him stay like that, dozing in the palm of your hand. Prince, (full name Prince Snow), brought home from Pampurred pets after I saw a "mutant hamster" who was so huge it was joked that maybe it was half guinea pig. 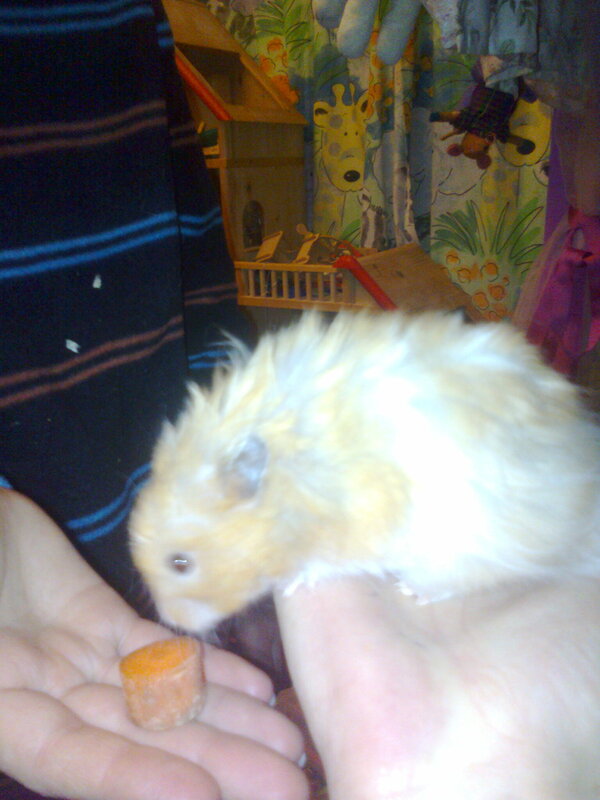 Not much of a one for cuddles - he'd obviously learned from the Chip School of How to Live Your Hamster Life - but liked to run around by room whilst I cleaned everyone out, and was a great listener; one of best "furapy" animals I have ever owned! Princess Jane, brought home from PAH after I fell in love - with her quirky name! 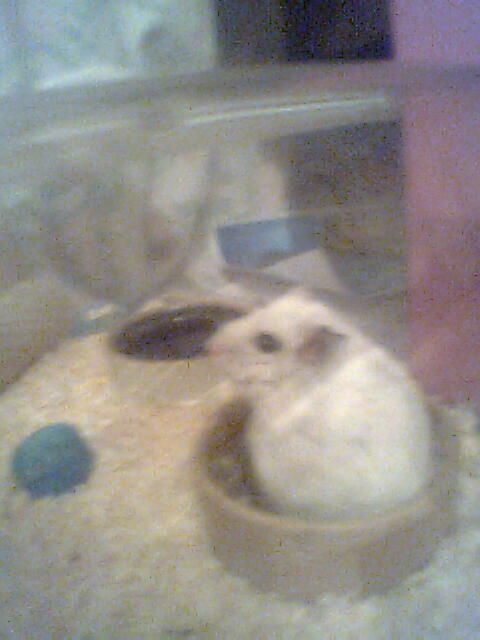 Probably a close contender for 'tamest hamster I've ever owned' alongside Cinnamon. Great photos and some lovely memories of all your furbabies. I shall watch this space for new arrivals. Lovely Hamsters. 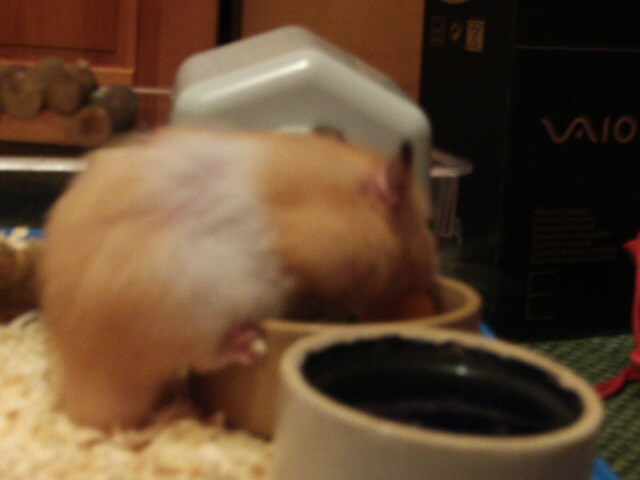 I wish I'd took pictures of my past hammies. This image was taken when she was with her previous owner. She was a darling wee thing and I was very upset when she passed. She was my only Chinese hamster to date and introduced me to the wonderful charms of the Chinese hamster. Very mouse-like in character and intelligence with the same abilities to climb. She was soon out of that criminal rotastak module and into a Gabber rex tank! What a lovely face she has racing mouse. Lovely to see everyone's boys and girls. They are all too cute.